One of my favorite things to order when I go out to eat is a crispy chicken and bacon wrap… with fries, of course. 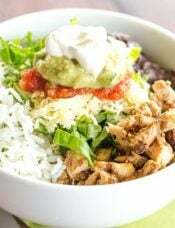 There are a few different local restaurants that have great versions, and it’s always my go-to menu selection when I’m at any of those places. Last summer, after I found out I was pregnant I was trying to eat more vegetables, so I decided to make veggie wraps for lunch. However, when I went to the grocery store and checked out the labels on tortillas, I was seriously aghast. Most of the ingredient lists were a mile long and contained a ton of suspicious-sounding additives. I never ended up buying tortillas for the wraps, but vowed to start making my own. How hard could it be? As it turns out, not hard at all… downright easy, in fact. I was admittedly stunned the first time I made these – I couldn’t believe how easy they were to make and how absolutely authentic the flavor and texture were – a million times better than anything I could buy in a store! 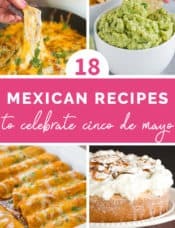 The ingredient list for making these is super short and provides a bit of wiggle room for adapting these to suit your preferences. 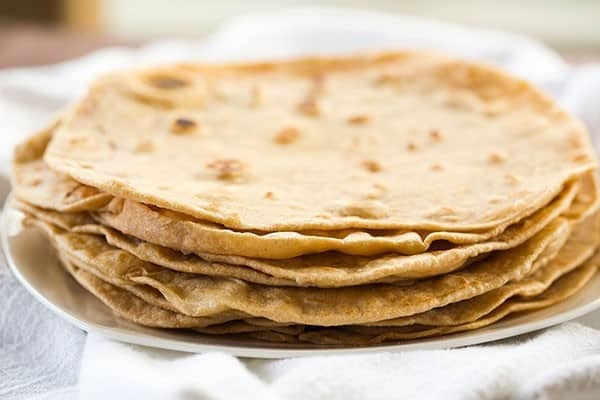 All-purpose flour is of course the standard for flour tortillas, but you’ll see that mine are tinged a bit brown because I used white whole wheat flour in an attempt to give them a healthy boost. I also used refined coconut oil for the fat in the recipe, but a number of other things can be substituted successfully – vegetable oil, olive oil, even melted butter. 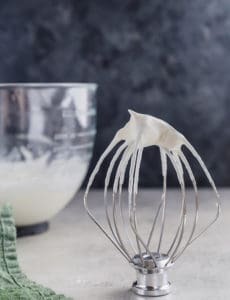 You can use a food processor or stand mixer for easy mixing or do it by hand. This recipe is incredibly forgiving and a cinch to throw together. 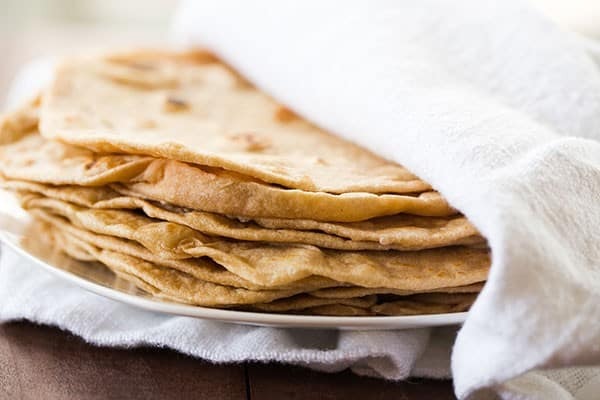 These homemade flour tortillas have so much more flavor and an infinitely better texture than anything store-bought. They keep wonderfully in the refrigerator and freezer, and are perfect for everything from wraps and burritos to thin pizzas and homemade tortilla chips. I’m thrilled that I no longer need to worry about that scary ingredient list on store-bought tortillas! You won't believe how easy it is to make your own tortilla wraps! Divide the dough into 12 equal pieces and shape into balls, then cover with a clean dish towel and allow to rest for 10 minutes. Heat a large non-stick saute pan or cast iron skillet over medium heat. 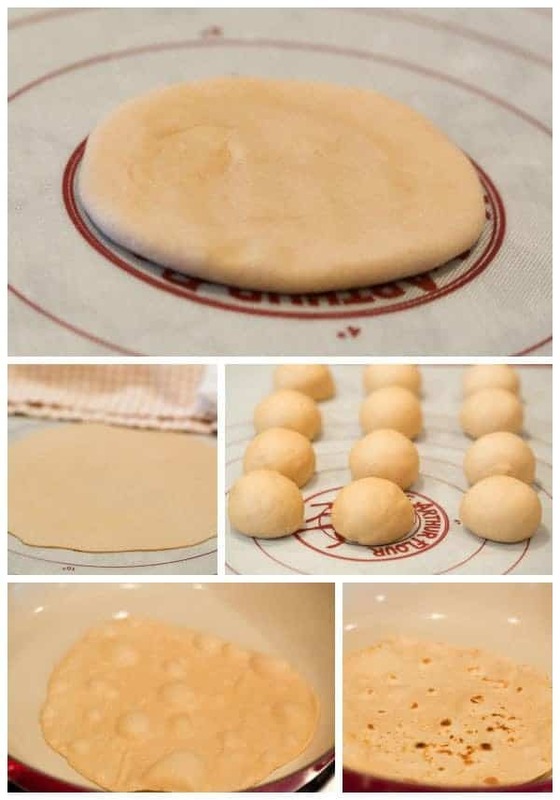 Meanwhile, working with one ball of dough at a time on a clean work surface, sprinkle a small amount of flour on top of the dough, then roll into a very thin circle, 8 to 10 inches in diameter. 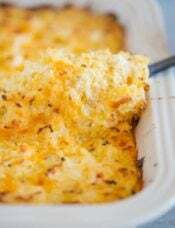 Place the round into the dry skillet and cook for about 30 seconds per side. Since temperature can range from burner to burner, look for multiple small bubbles to form and the edges of the dough beginning to look dry, then turn over and repeat. Place the cooked tortilla on a plate and cover with a clean dish cloth to keep warm. Repeat with the remaining balls of dough. 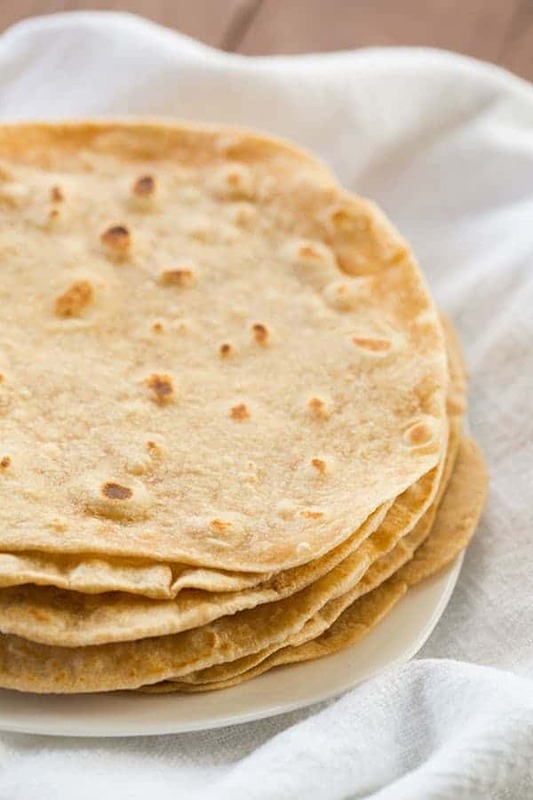 The tortillas can be kept in a zip-top plastic bag in the refrigerator for up to 5 days, or individually wrapped and frozen for up to 2 months. To warm, cover with a damp paper towel and microwave for 10 seconds. I halfed tha recipe.. came out better than I thought for my first time to try to make tortillas. I used coconut oil & I made them street taco size at that. LoL . Made these tonight and they were great! All I had on hand was unrefined coconut oil and I couldn’t taste the coconut flavor at all. Definitely will make again! Thank you for sharing the tutorial ^^ Must bookmark it and try the DIY this weekend because the supermarket is far from my house, not easy to buy tortillas. This is the best tortilla recipee I have ever used. I am searching for a way to make the big tortillas for burritos. Like the kind you get at Chipotle or Moes. I tried just doubling the dough ball, but the dough kept tearing and snapping back. I even let the dough rest overnight to relax the gluten. I could never get it thin enough without tearing, or if I did, once I tried to transfer it to the griddle it would lap over on itself. Any suggestions? Hi Jessica, Good question! I’ve never tried making really big ones. I’m wondering if adding a little more water and/or oil could make them a little more supple and easier to roll out into a larger size? I just made these this morning and they couldn’t be easier! It’s amazing how simple they are and now I want to make my own all the time. Thank you! Omg these are fab!! Thanks forever!! Your my hero!! I wonder if you could used bacon grease for the oil. I know it would add calories but it might be delicious. Any thoughts? Or half bacon grease and half another oil? Hi Sandi, Bacon grease sounds genius! Do it!! Extreme Cold Alert here meant that I needed to find a lunch that didn’t require me to have to go out to the store. Thanks to this recipe, I didn’t! So simple and easy and tasty. Small learning curve, first couple were duds – one too thick, one burnt. The rest were perfect. Used them for chicken fajitas. One thing that drove me nuts was the sweet smell they give off, like pancakes (not taste though). Drove me nuts, wanting pancakes! ;) Like the idea of using these, as mentioned, in your breakfast wrap recipe. Sausage and eggs wrapped up in these…mmmmmmm…and maple syrup drizzled on top. Great recipe! Made these tonight to go with fajitas. Big hit–but sadly no leftovers for wraps tomorrow. Kids raved about them. 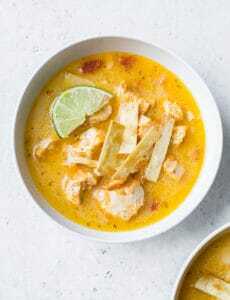 I used unrefined oil (which is what I had) and it was a little coconutty for Mexican dishes but would be most excellent as a wrap for Thai inspired cuisine. Next time I’ll use refined to eliminate that issue. I might have to check out Trader Joe’s as one has opened nearby. I made these yesterday- delicious!! Pretty easy too. Mine did not turn out as uniform but still were tasty. Sounds so good! I can’t wait to try these. However, I prefer my tortillas thicker than normal. Would I not add as much water? Or perhaps more baking powder? Any insight would be helpful. And..by the way you are so beautiful with your baby bump. 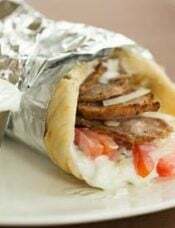 Hi Julie, I haven’t tried making these any thicker (I assume you’re talking about like a gyro?). I wouldn’t reduce the water, as you’ll just end up with dry and brittle tortillas. 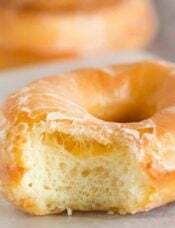 You could try reducing or eliminating the baking powder and then portion the dough into less pieces so they are doughier. Thank you for this great recipe. I pinned it and printed it out. 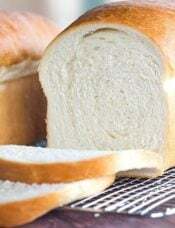 I’m always looking for things to make myself and I really like that it can be made with wheat flour. I make corn tortillas all the time but haven’t tried flour yet. I need to try these. Great and inspiring!!! Love tortillas! These look perfect! I could sit down an eat the whole stack for my main meal! Hi Michelle, there used to be the option to save to a recipe box. I don’t see it. Has it been deleted? Hi Beth, Yes, unfortunately, the service that made this possible (ZipList) has ceased operations. I’m still researching alternative options. How hard are these to roll out? Sometimes when I work with dough (Like for pierogies) I get worn out if it is extra elastic. They are really simple, the dough didn’t shrink on me at all. This is exactly how my boyfriend I am have been making them! It’s a new thing for us, his grandma taught him and then he taught me! :) They really are a trillion times better than any store bought tortilla though. I made these today, and they are delicious! 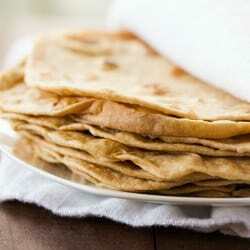 I have never made tortillas before, or even thought about making them. They were easy to make, and cooked up fast.